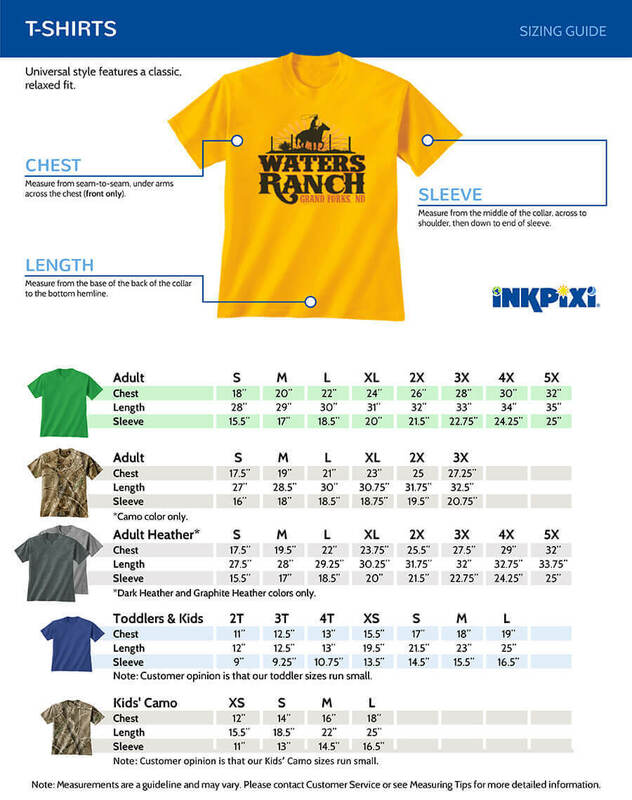 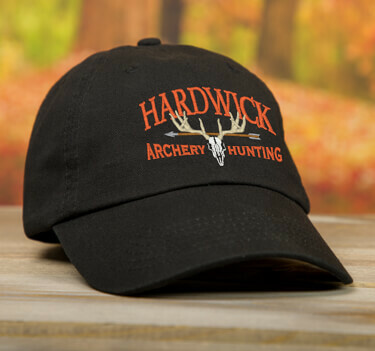 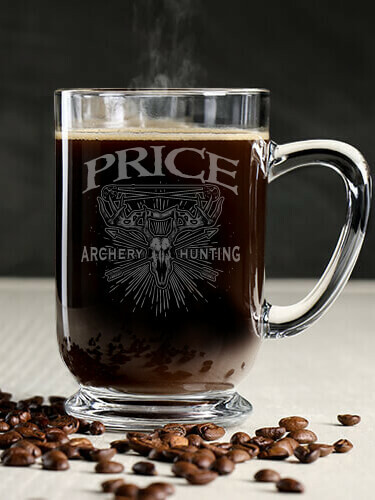 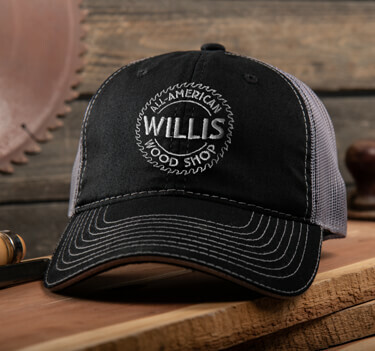 It’s game on when you sport personalized Archery Hunting t-shirts, hats, or sweatshirts. 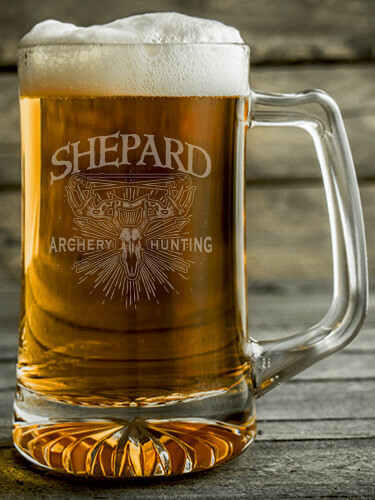 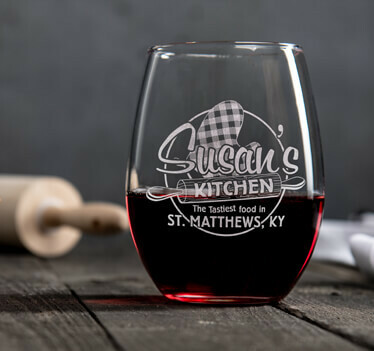 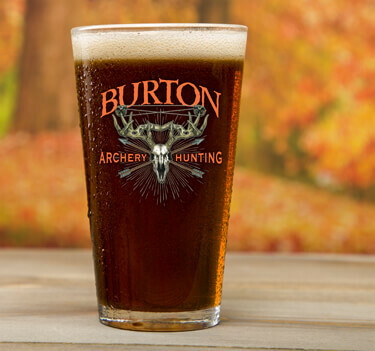 Track down your friends for a cold one from your very own custom pint glasses, wine glasses, or beer mugs. 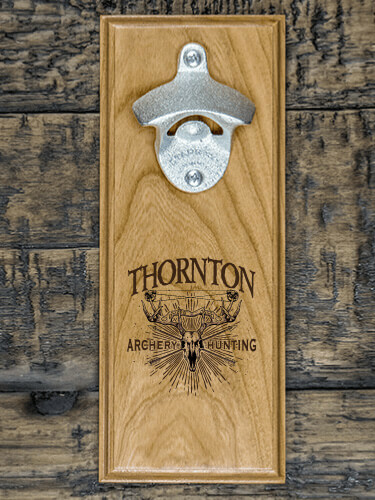 Add your name to custom cherry wood coasters and a bottle opener for your hunting camp. 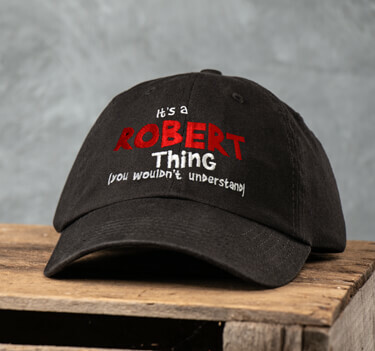 Tag this design as a winner for personalized gifts!